A Unique Way to Earn Money Spreading the Word. 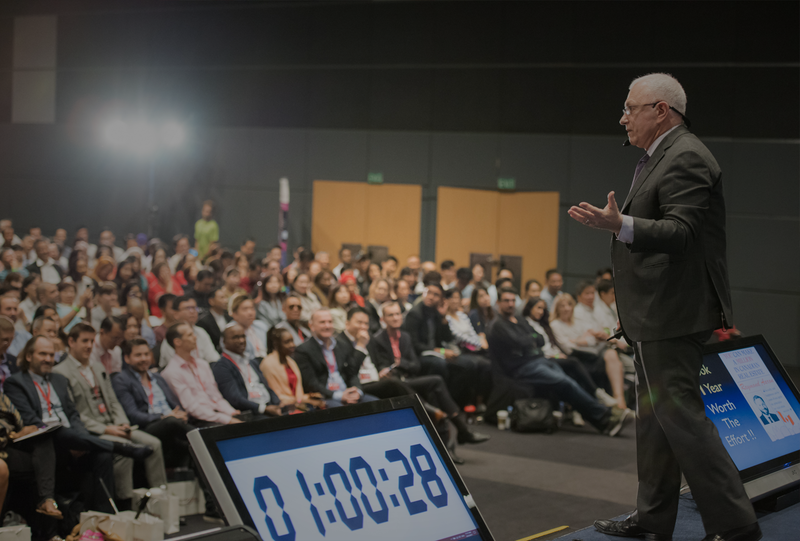 Raymond Aaron, has committed his life to teaching people how to dramatically change their lives for the better. Raymond transforms lives by helping people tap into their own potential. 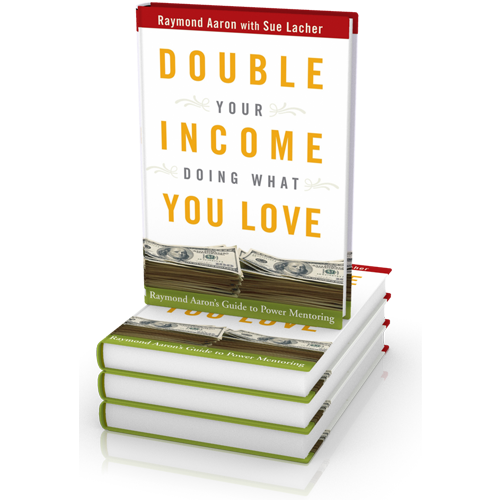 Download Your Digital Copy of Double Your Income Doing What You Love by New York Times Best Selling Author Raymond Aaron. 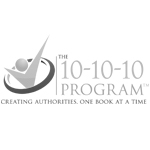 Discover The Secrets To Enjoying Extraordinary Results In Business, Relationships, Finance, And Personal Success…. 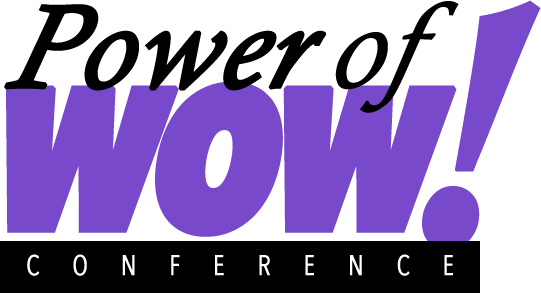 Jack Canfield and Raymond Aaron are in development of their next bestselling book, ‘The Power Of WOW’. Come, celebrate with Jack and Raymond as they share powerful strategies & wisdom for creating an extraordinary life… and become part of the journey of this new book. Get live Updates on Events, Promotions and Pictures! Become the Better You, You've always Dreamed About! Thank you so much for the inspiration and wisdom you have shared with me. 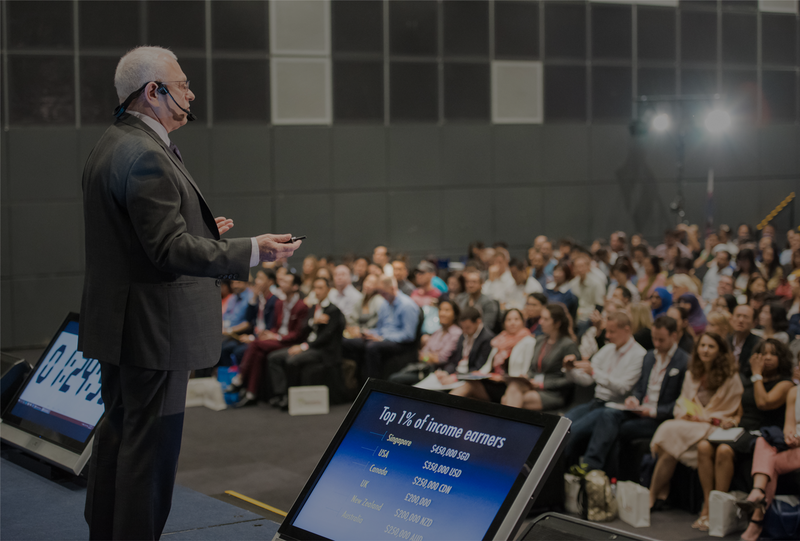 Your direct feedback has helped sharpen my skills in speaking. I have bought a house based on your guidance in real estate! 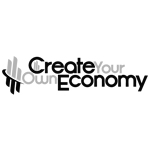 I was also able to increase my income because of you! 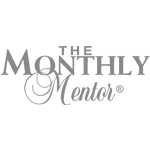 I will stay a true client of the Monthly Mentor Program! Raymond is a gift for many people. He is inspiring and full of knowledge. 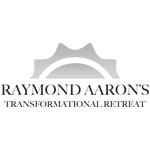 Each time I attend one of Raymond Aaron’s Workshops, I become a happier, richer and better version of me. Raymond’s a genius and his spirit moves me to reach goals. He exceptionally expansive my viewpoint and moves me to action, and the more momentum I can handle, the richer I become! Raymond Aaron’s teachings and coaching has a huge impact on my life and my family’s as well. It has been life changing for me where I was able to discover myself and my self esteem has improved exceptionally. 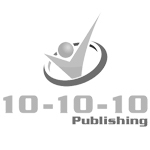 Raymond’s Affiliate program provides a unique way for you to earn money by spreading the word about Raymond’s programs. 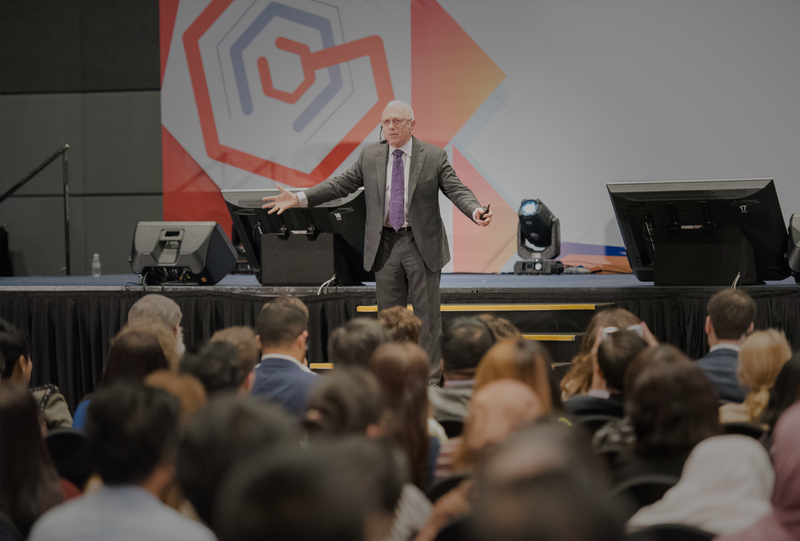 Today, Raymond is helping people achieve greater wealth, branding, recognition, confidence, respect and authority. 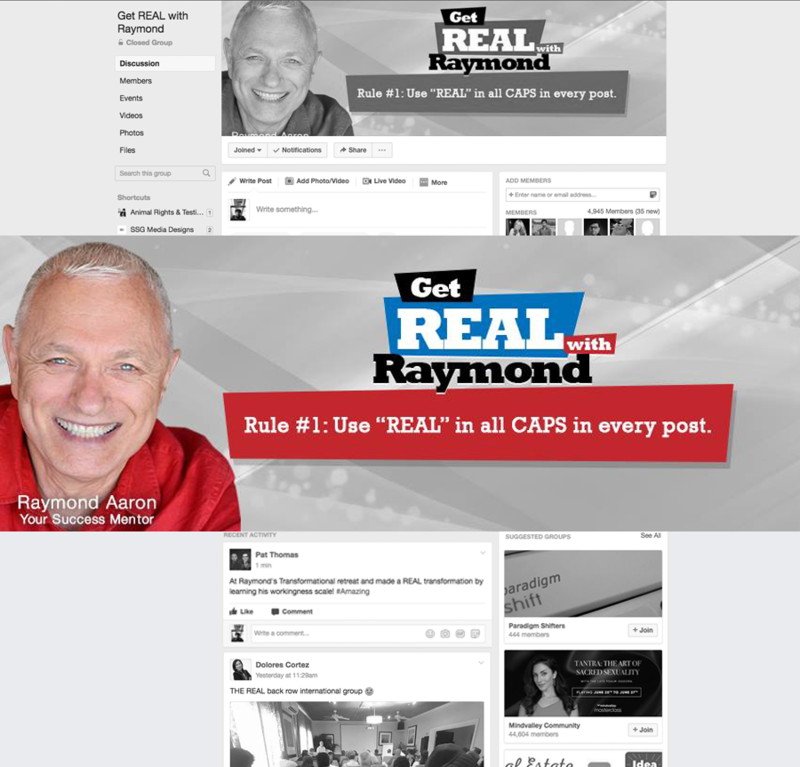 Raymond teaches his clients how to become respected authorities and experts in their fields.